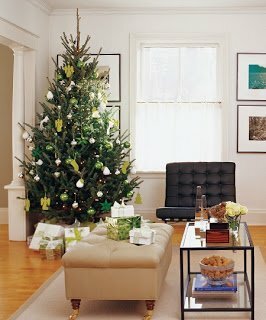 I’m so excited, we’re getting a REAL Christmas tree this year! The plan is to go tree shopping at our local family-owned grocery/nursery on Saturday with the in-laws, and maybe get some Santa photos for Mr. Bubs while we’re there. We have a fairly life-like artificial tree at home, but I’ve never had a real tree, so this is going to be a new experience for me. Maybe I’ll love it or maybe I’ll hate it, especially with what I hear about the needles and sap, but either way, it’s going to be beautiful! I can’t wait to decorate it! 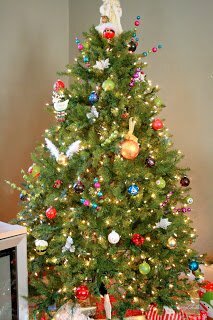 I feel that a real tree doesn’t need as much stuff on it as a fake one; the natural beauty of the tree is the focus point, after all. 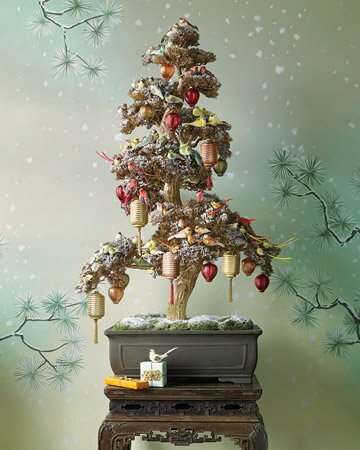 Still, I’ve gone searching for some tree trimming inspiration, in case I want to add to my pile of tree decorations. This is what our tree looked like last year. This year, with a real tree, maybe I’ll do something a little more country or traditional. 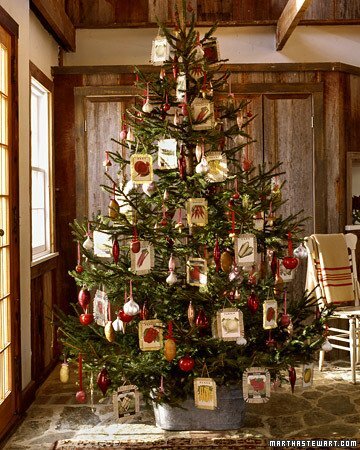 This is the Santa Claus of trees – big, fat and jolly! 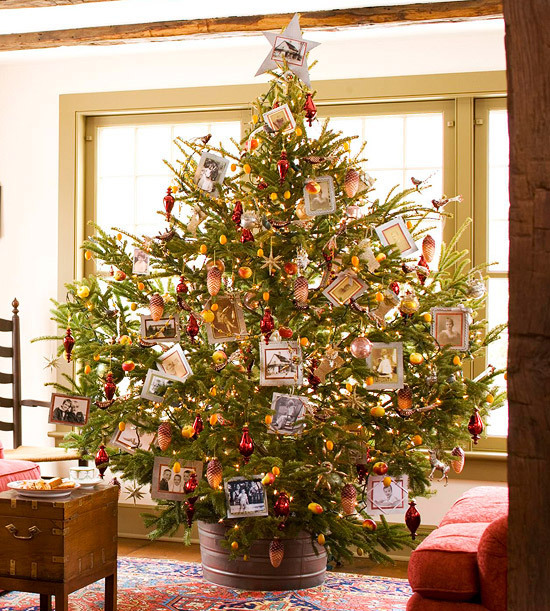 We don’t have enough room for something like this, but I love the splash of orange, and the old school photo ornaments. 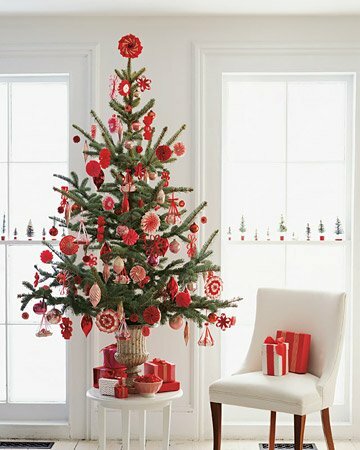 This red and white trimmed tree looks great in the all-white room, but may not look as stark and simple when backed up against the mound of children’s toys we have scattered in our living room. 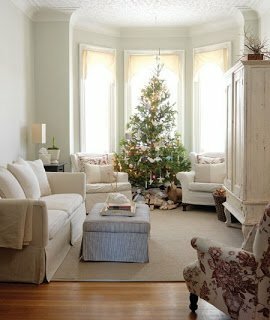 I love the farmhouse feel of this tree, perfect with a wood stove and a lovable golden retriever! 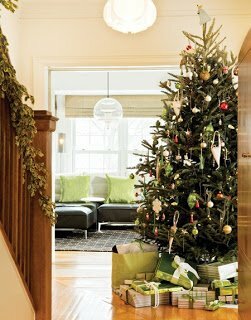 This silver and green hydrangea tree would be nice for a home with a more elegant setting. 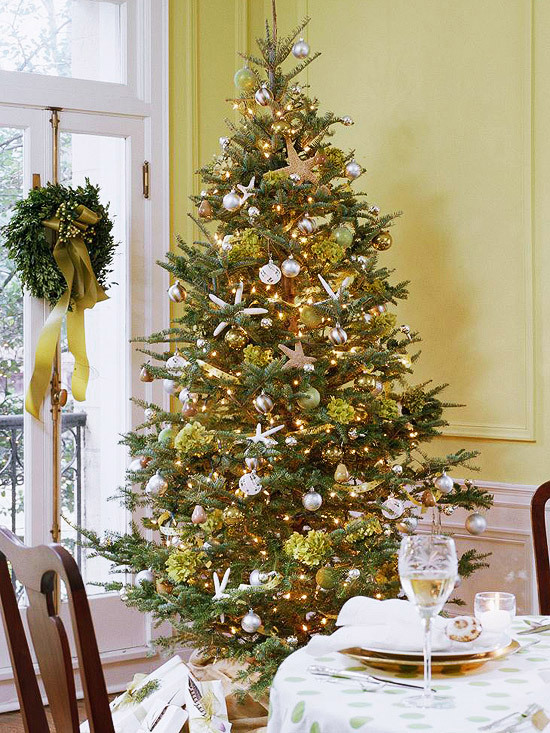 Can you imagine a positively civilized Christmas brunch around this beauty? 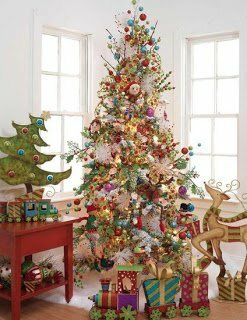 I also found some crazy and colorful trees at www.trendytree.com. 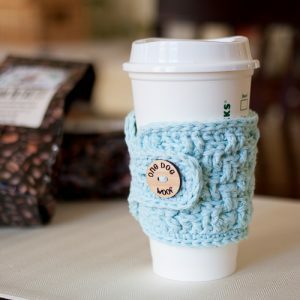 They are so fun and festive, but a little overdone for my taste. I may be asking this into the void, but how are you decorating your tree this year?